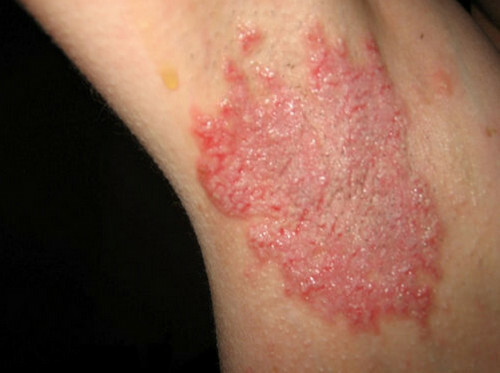 picture 1: Intertrigo rashes appear in the skin folds. picture 2: Intertrigo rashes as manifested by redness and scaly skin. picture 3: Severe intertrigo rashes in the armpit. picture 4: Intertrigo rashes underneath the breasts. picture 5: Intertrigo rashes in the neck area. 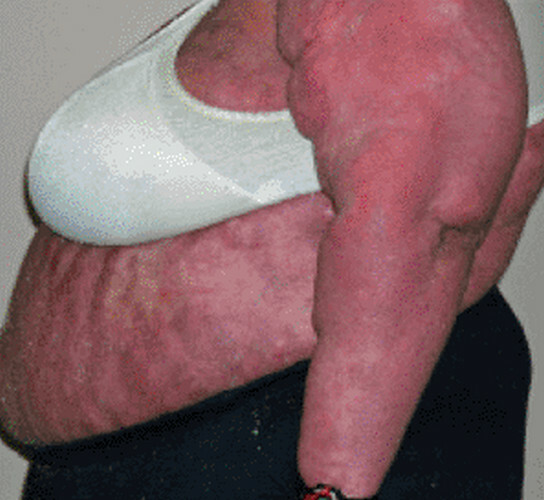 picture 6: Intertrigo rash is common in obese people. 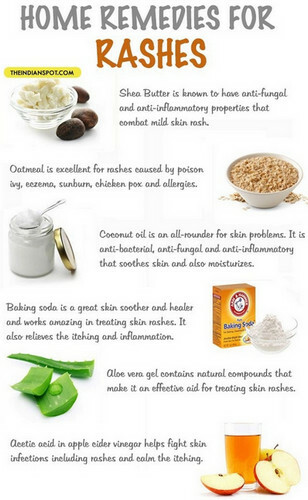 picture 7: Intertrigo rashes can be managed using home remedies and natural substances. 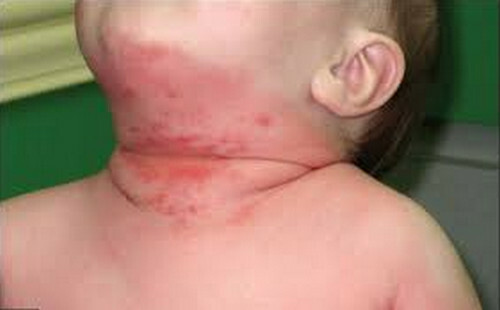 picture 8: Over the counter cream can help alleviate itching and burning sensation caused by intertrigo rash. Those who are exposed to a highly humid environment such as during summertime or people living in a high-temperature area. 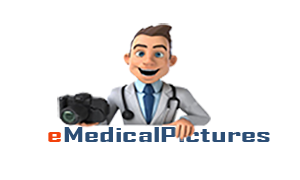 Those who are involved in activities with repetitive movements such as running, riding a bicycle, and any activities that produce frictional forces in the skin. Those with large skin folds such as obese people. Those who wear a splint, brace, or with an artificial limb. Those immune systems are compromised. 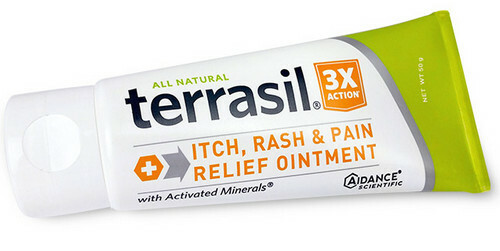 For inflammation and itch, a mild topical steroid cream is used. For severe itching, the doctor might recommend antifungal medications. Wear breathable clothing to promote air circulation and prevent moisture buildup. Apply drying agent such as powder containing cornstarch. Itching sensation can be alleviated by applying a cold compress. Apply virgin oil to the affected area to retain the moisture of the skin and prevent scar formation.